strong support throughout the year. from 2nd (Saturday) until 10th February, 2019 (Sunday). we will answer your message after our return. 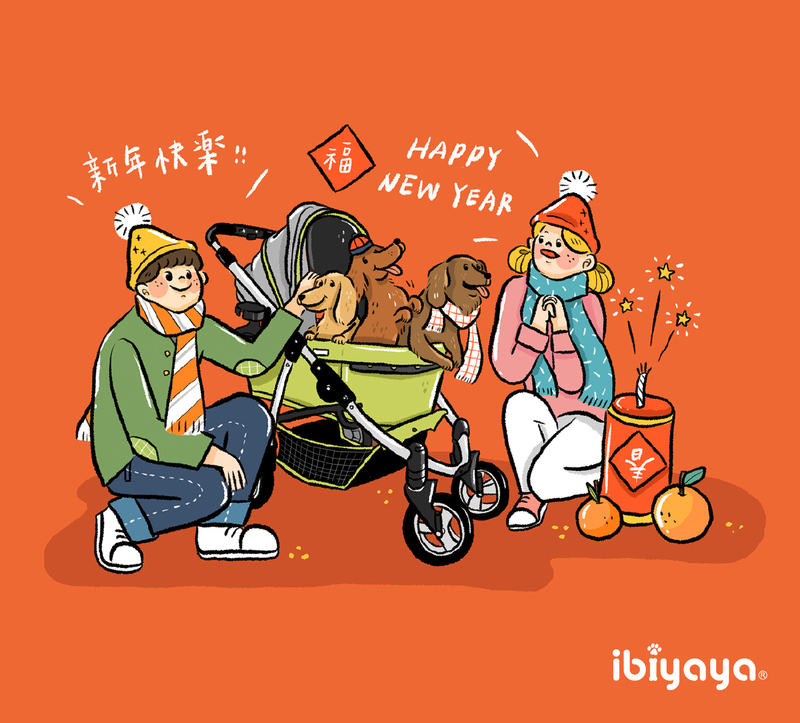 IBIYAYA wishes everyone a Happy and Prosperous Year of the Pig.